The Chatham Township Fire Department is investigating a fire that destroyed a home. 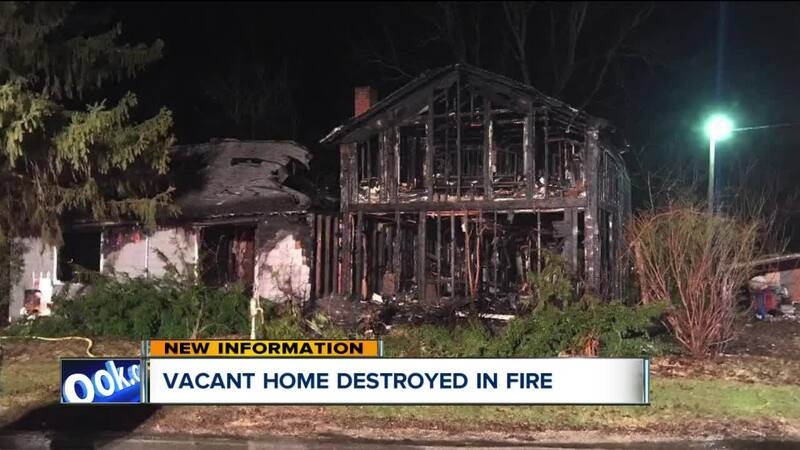 CHATHAM TOWNSHIP, Ohio — The Chatham Township Fire Department is investigating a fire that destroyed a home. The fire happened early Sunday morning. Chatham Township, Wellington and Leitchfield assisted Spencer Fire and Rescue. The house was vacant and is a total loss.